An episode that’s been a year in the making. 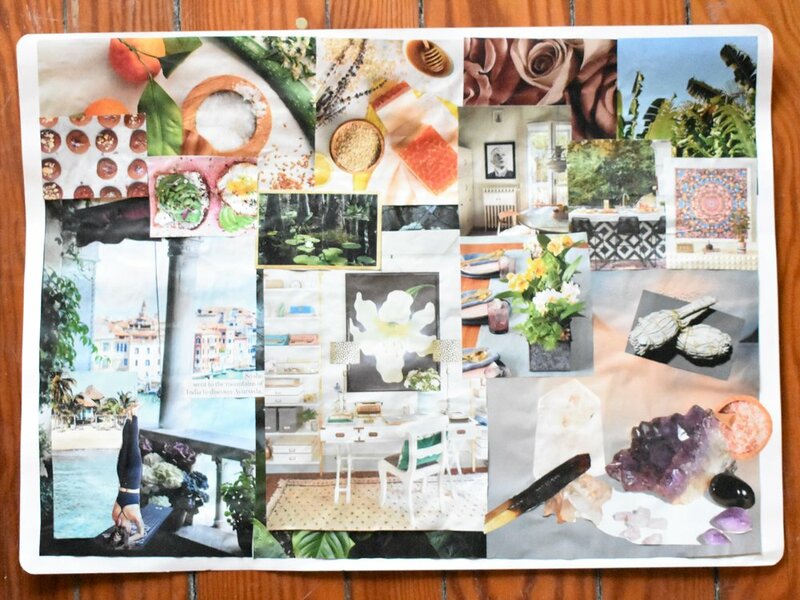 We created secret vision boards in April 2018 and today is the big reveal! And surprisingly (or not...), a lot of last year’s changes and achievements were represented on our boards. Also, how to style your skin-tight bodysuit, astrogeography and our lady crush, Hilary Duff. Check out our vision boards below! Listen to episode 50 on iTunes.